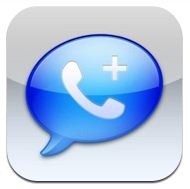 Another Popular Google Voice App, GV Mobile+ Hits the iPhone App Store! Competition is good. Real good. Android’s ‘openness’ and mighty sales seems to have finally effected the way Apple handles the App Store. The recently announced relaxed App Store restrictions and App Review Guidelines are now in action, readers! GV Mobile+ was available in the App Store (albeit for an extremely short period) earlier this year but then Apple canned it cause it “duplicated features that the iPhone comes with (read: Dialer, SMS etc)”. Developer Sean Kovacs was hence forced to move it to Cydia for jailbroken iPhones. But GV Mobile+ has just now hit the App Store! It costs a nice $2.99 (like GV Connect) and brings all the greatness of Google Voice right on your iPhone! This will not work for the iPad currently. A updated version was just submitted to address the issue. Many apologies. Please remove any Cydia based version you have installed as it may conflict with this version. I WILL help any and everyone if you give me a chance. Contact support if the Support page doesn’t help! 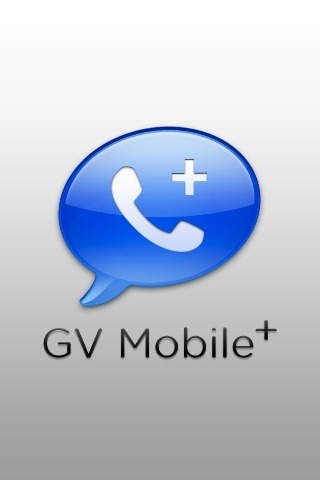 GV Mobile + communicates only with Google and no one else. Please note that GV Mobile+ relies heavily on the use of a data connection (3G, EDGE, Wifi, etc). If your data connection is weak, this app may not function properly.By using GV Mobile +, you understand that I am not liable for data charges you may incur.Any drastic changes on Google’s end may make GV Mobile + inoperable.